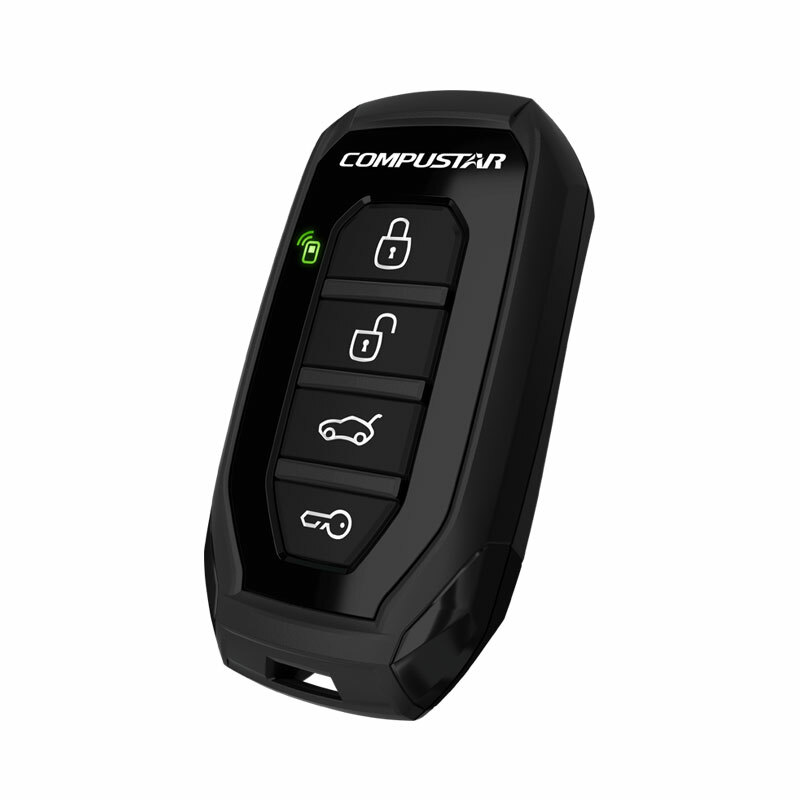 3000-ft max range remote start bundle with 2-way interactive LCD remote. 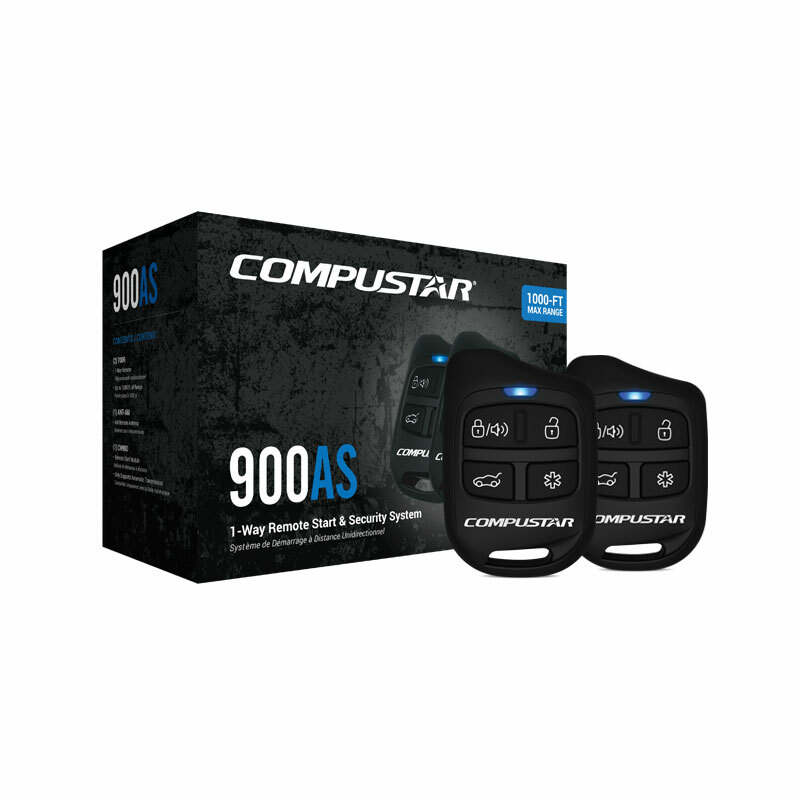 Includes CM900-S control module. 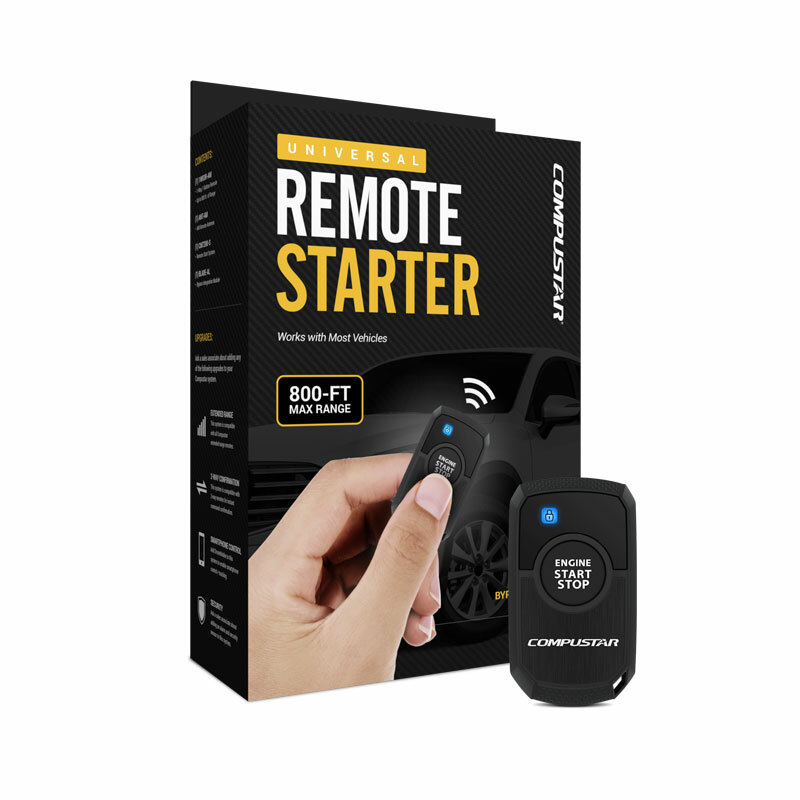 Bypass module sold separately. 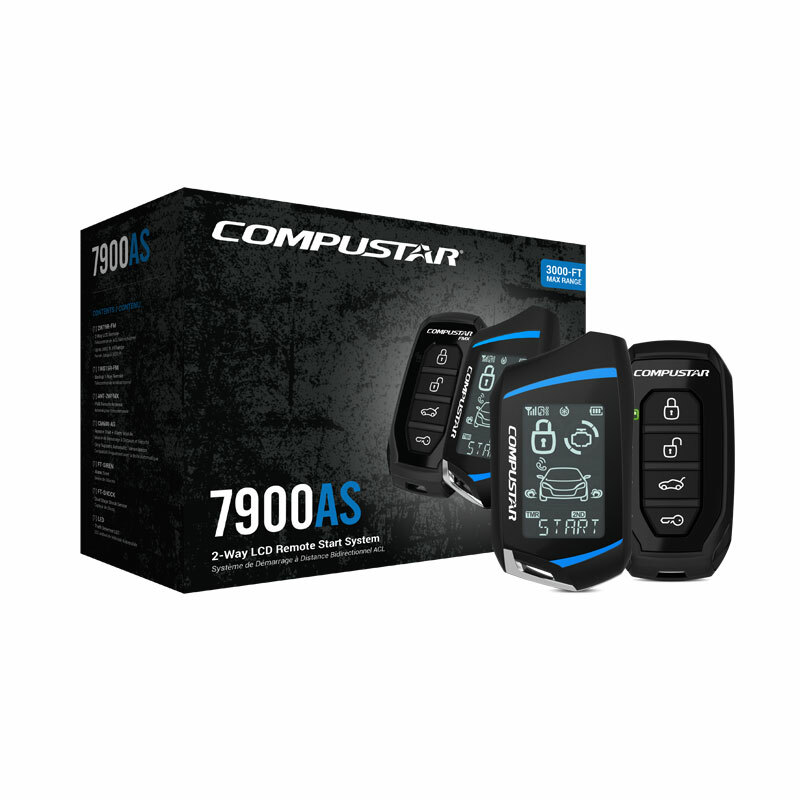 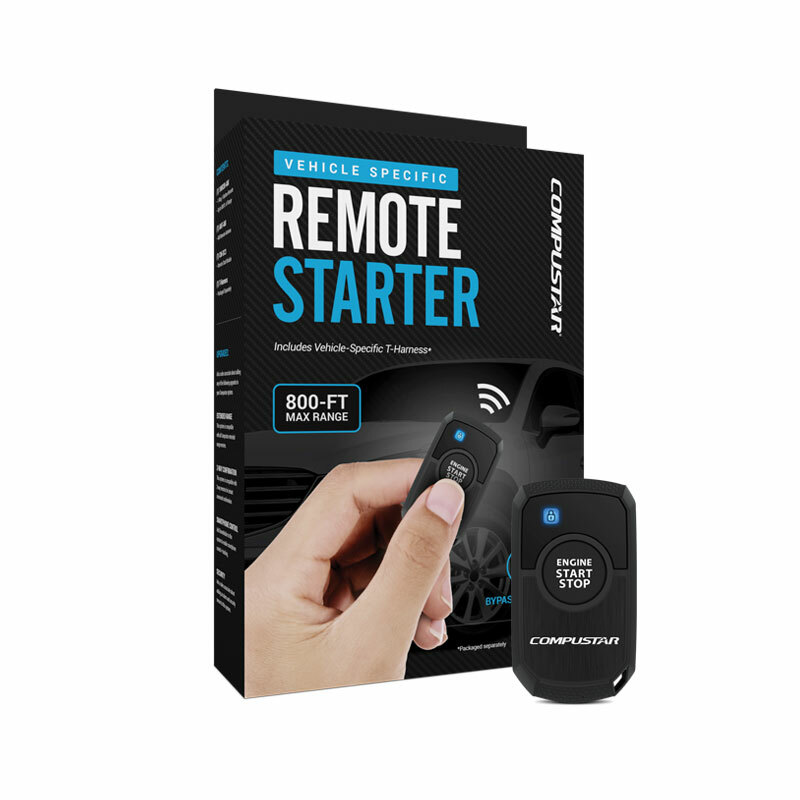 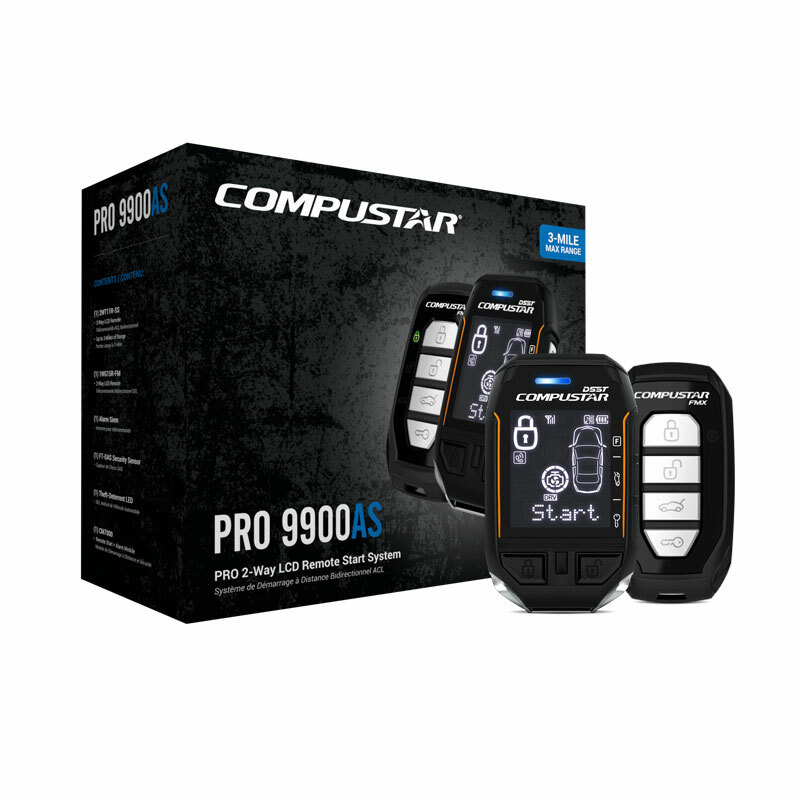 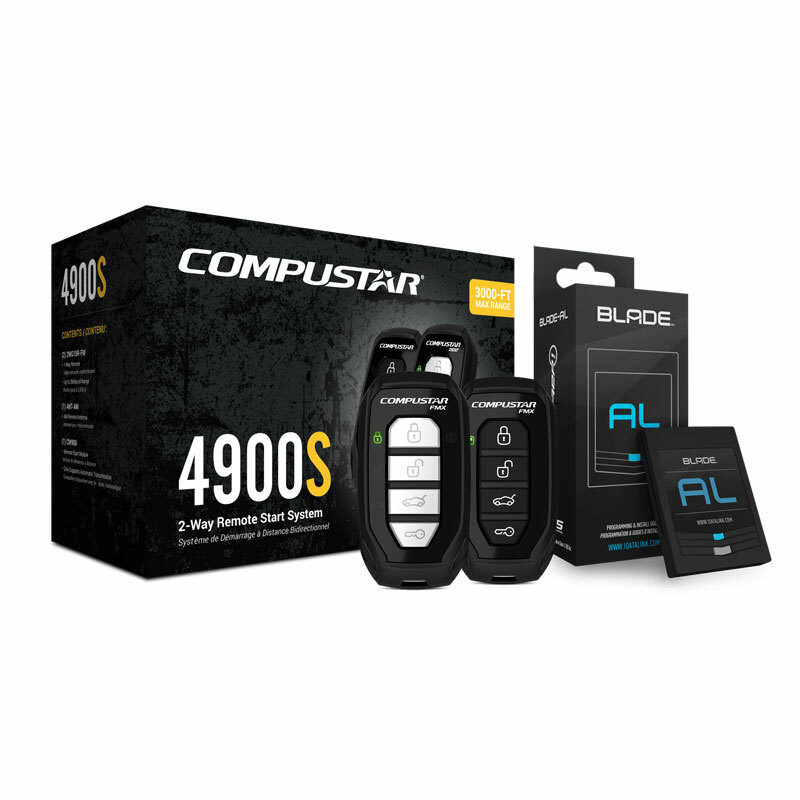 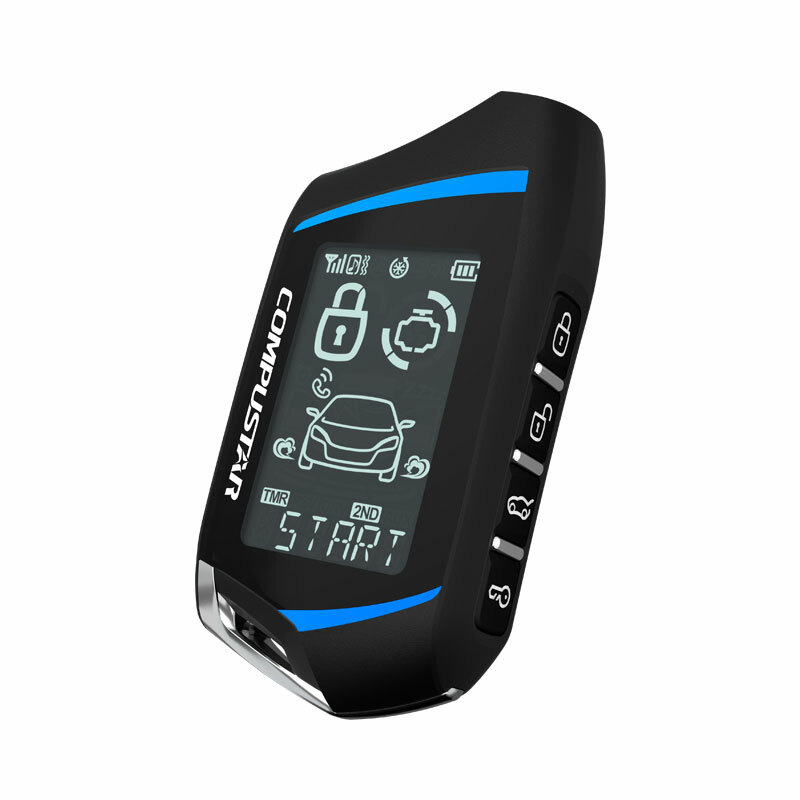 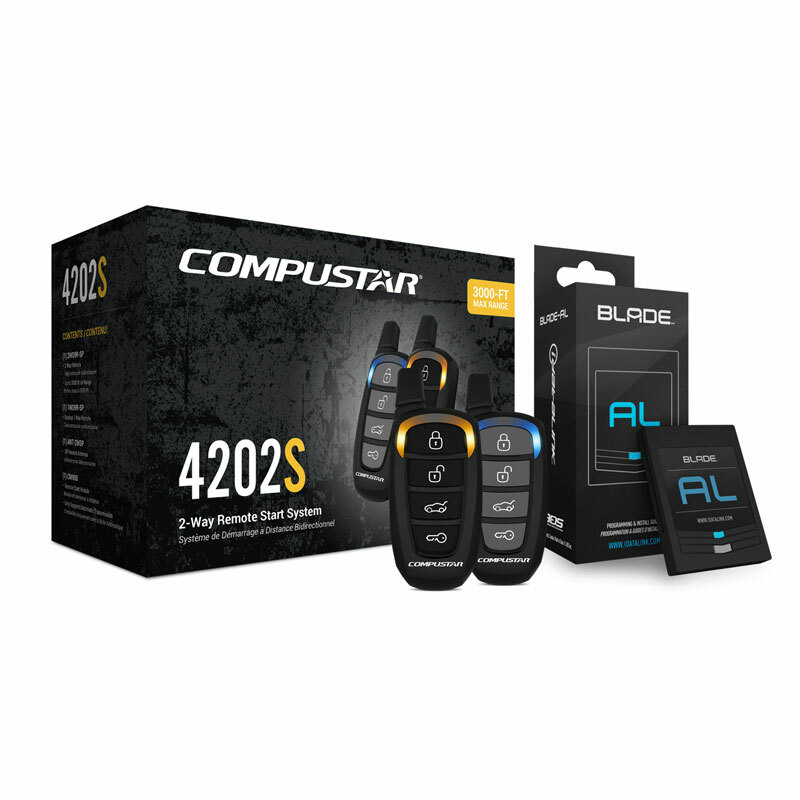 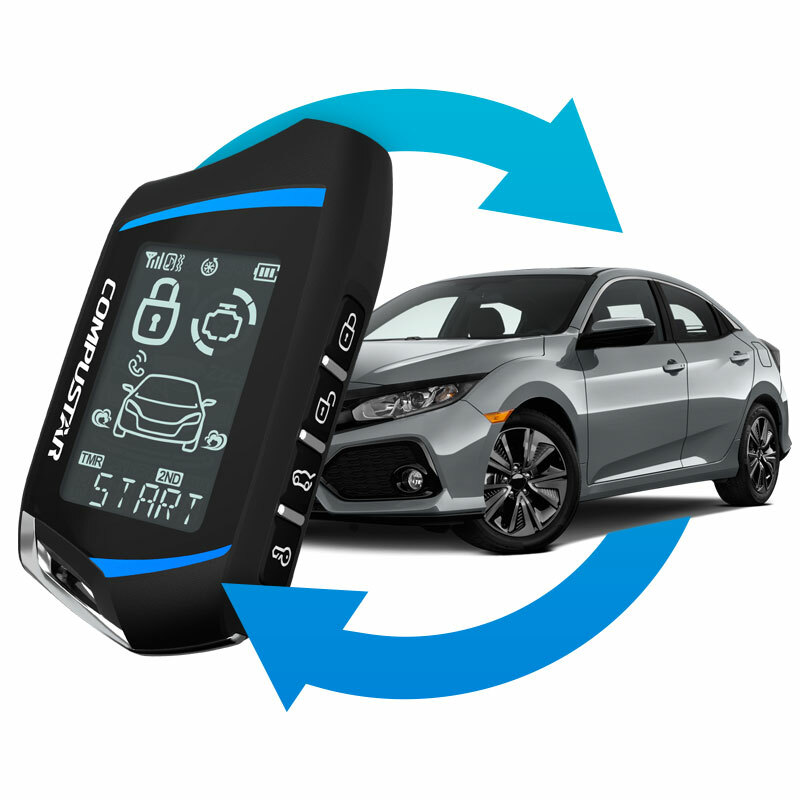 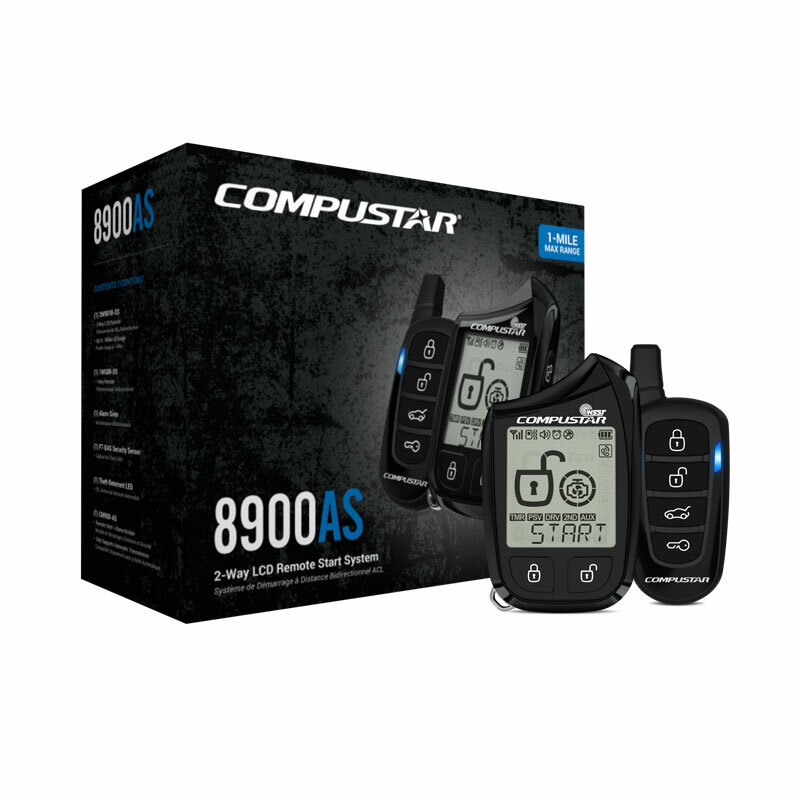 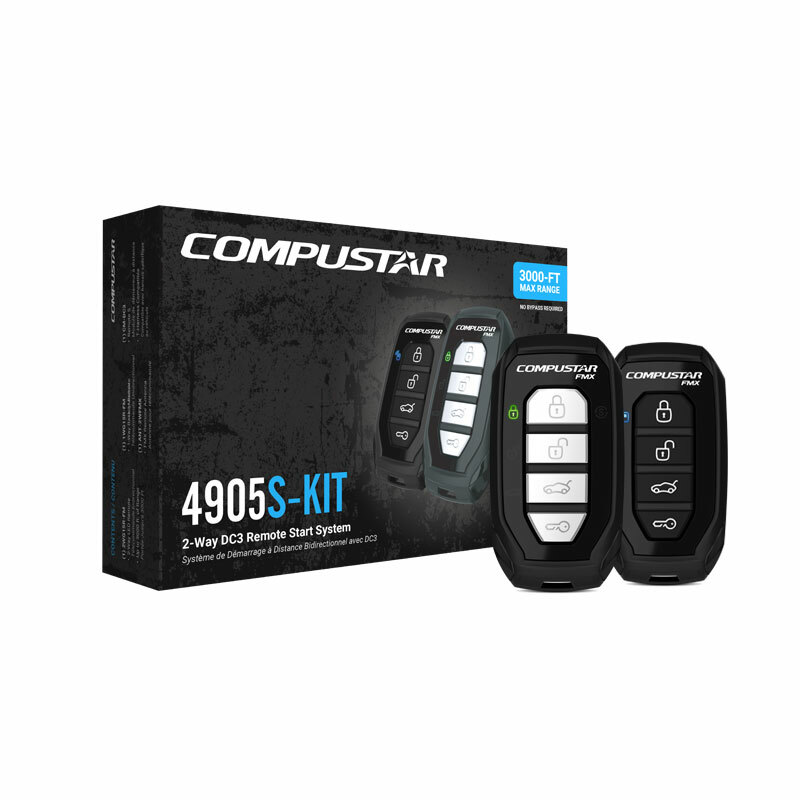 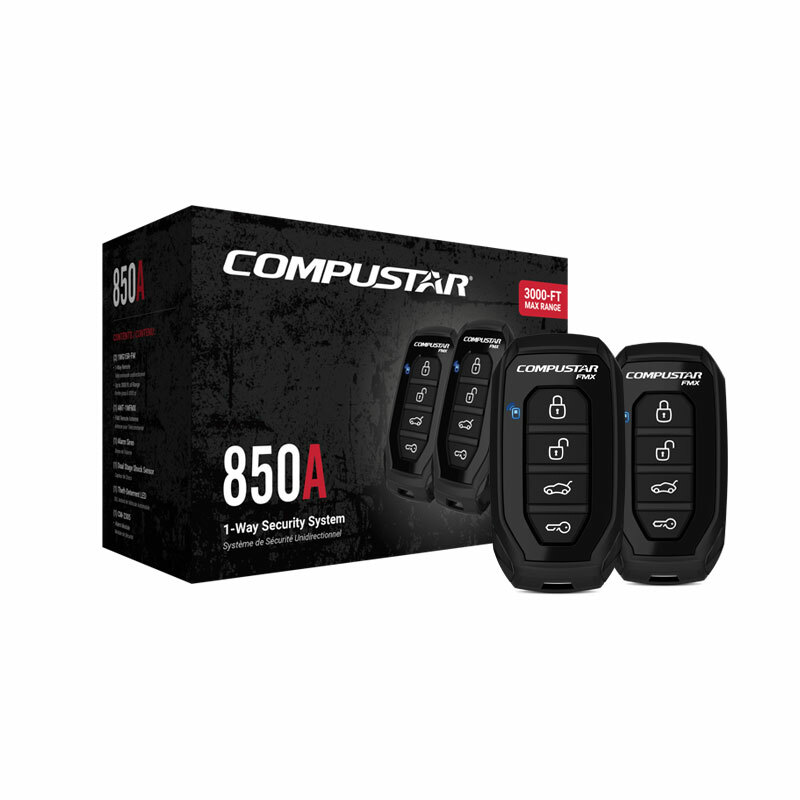 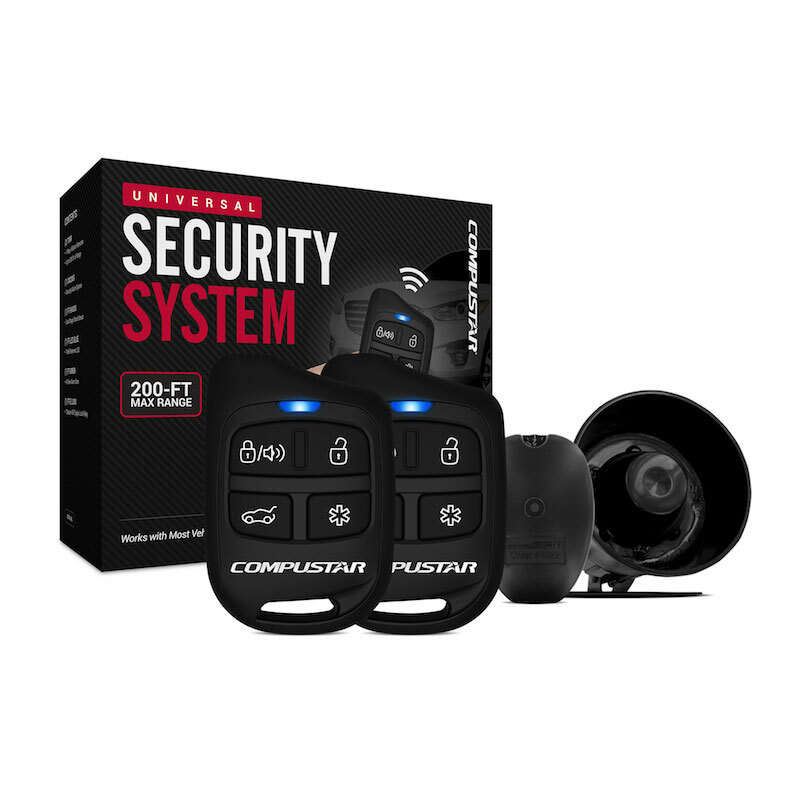 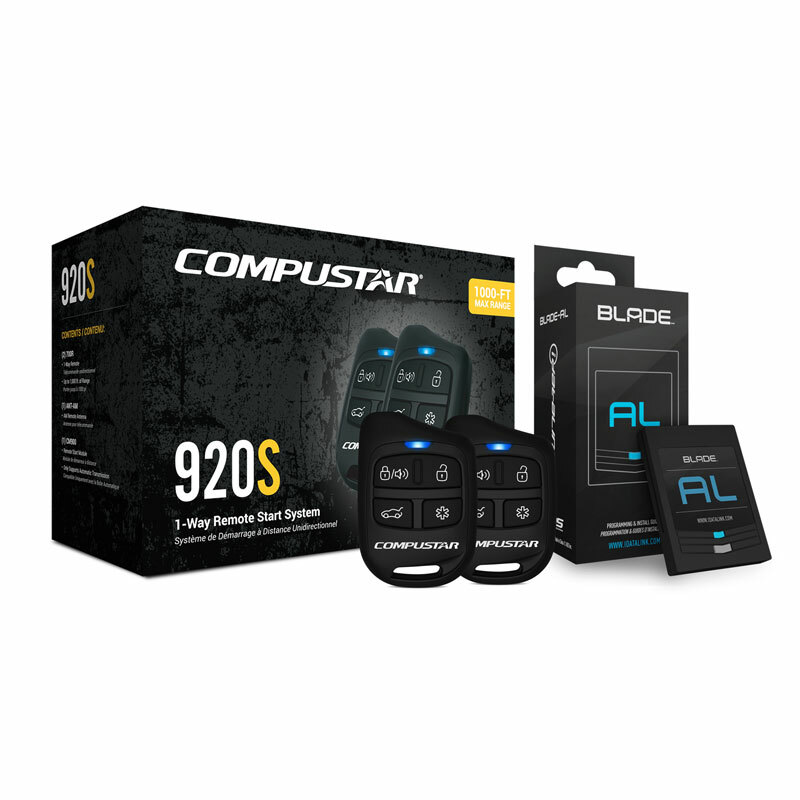 Lock and start your vehicle with confidence using Compustar's CS6900-S's included 2-way remote, which provides visual and audible confirmation when your commands are sent successfully.